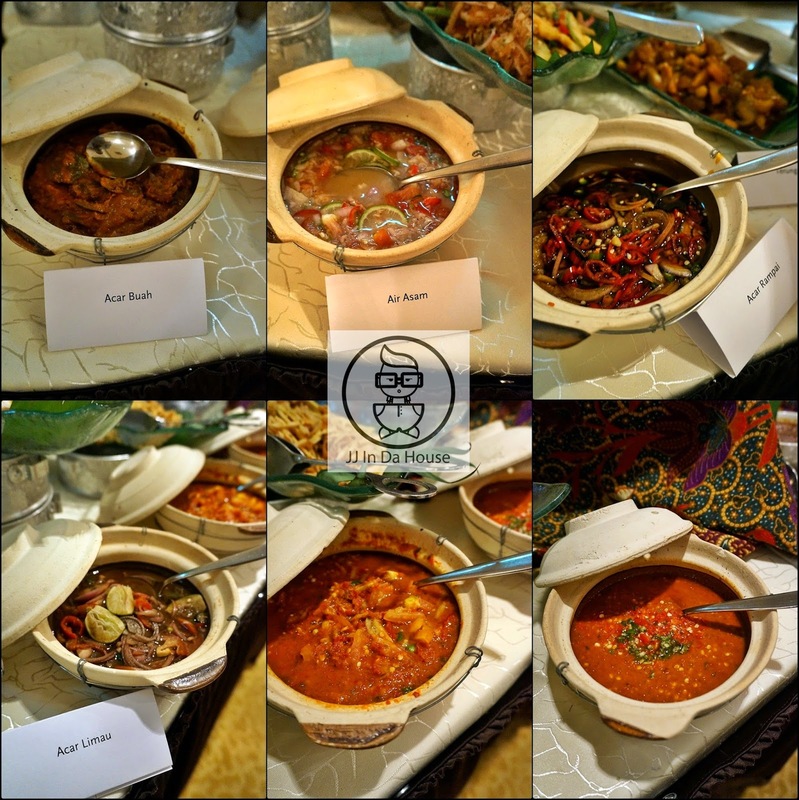 Hari Raya is just around the corner, here goes the hotel buffet that comes with Ramadan style for all our Muslim friends. 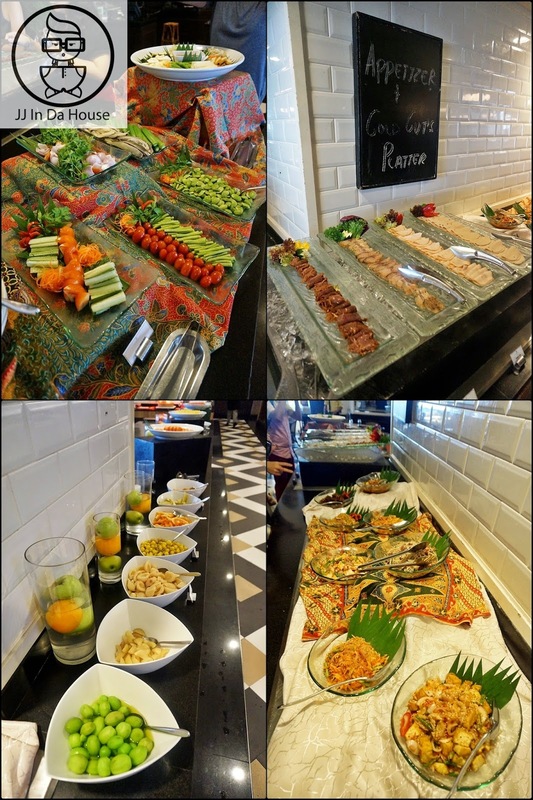 Just like last year, Sarkies @ E&O Hotel came out with their Ramadan Special buffet again for this year. 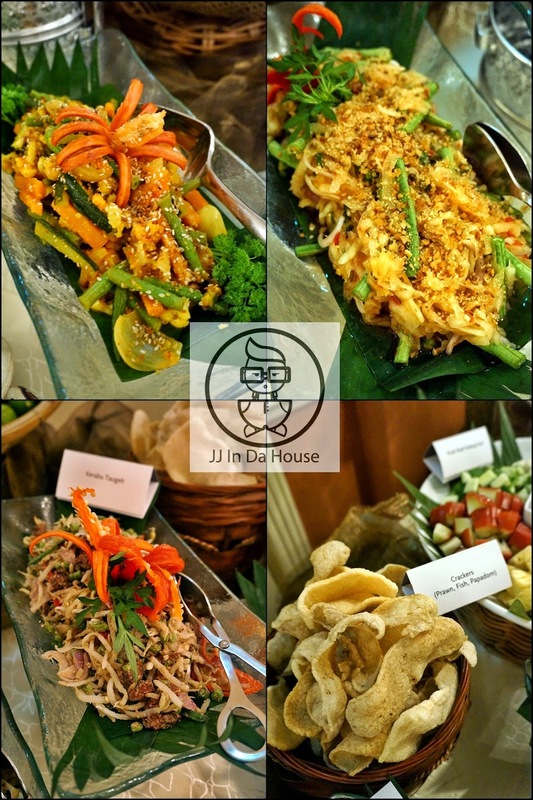 The choices are variety, their specialties are from asian food to western dishes, seafood, meat, vegetables and more. 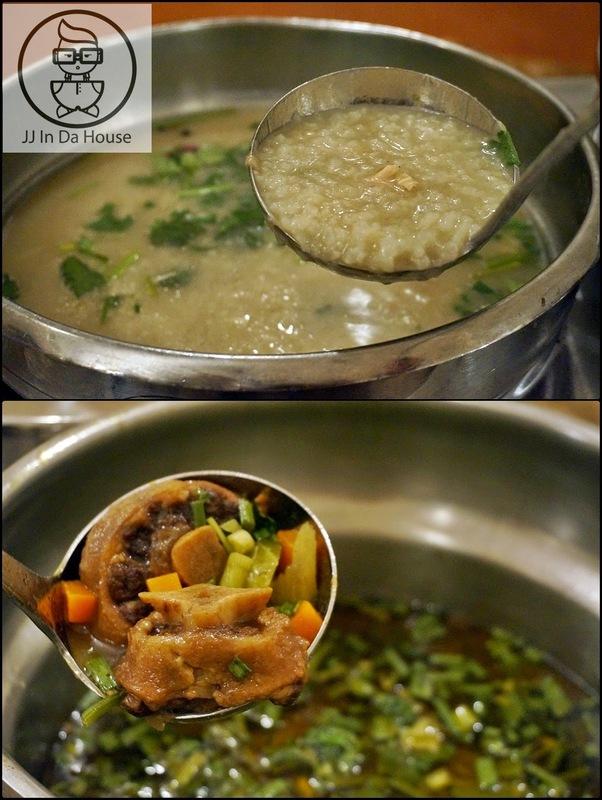 There are also rice, noodles, different types of curry. 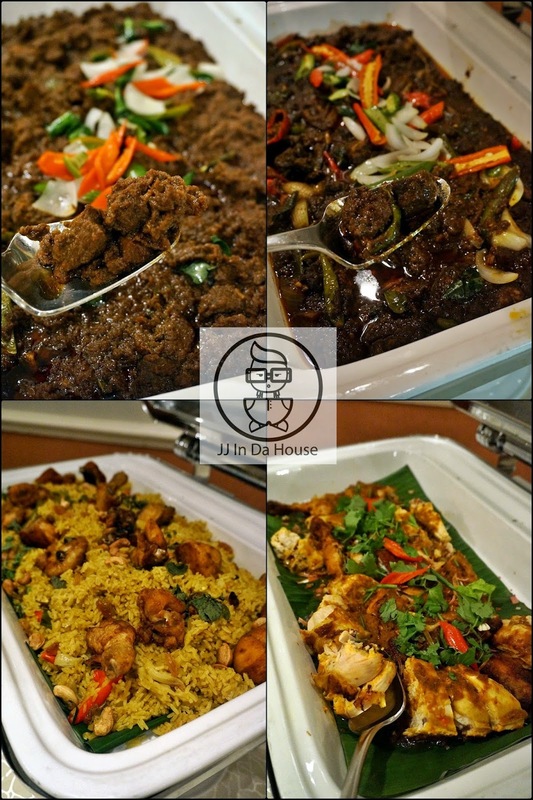 Speak of Ramadan Buka Puasa, for sure there must be some local malay style food for our muslim friends. Even from the appetizer itself has got more than 20 types for you to choose, some times you just don't know what to eat. Bakery is also one of their specialties, you can have them with cheese, or you can also dip it with soups. Roasted Lamb! One of my favourite whenever I dine here! The prawn noodle looks so good! 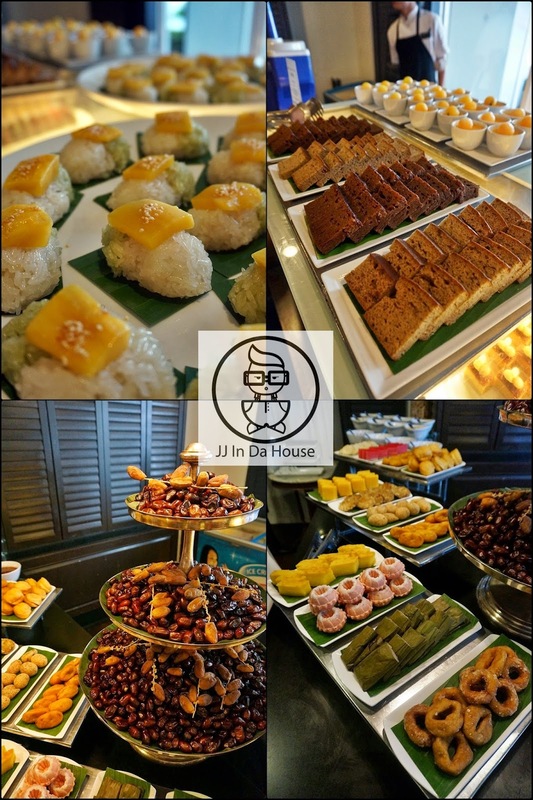 When we talk about Ramadan style, of course there are all sorts of Kuih-Muih, and also some desserts such as Bubur Kacang and etc. 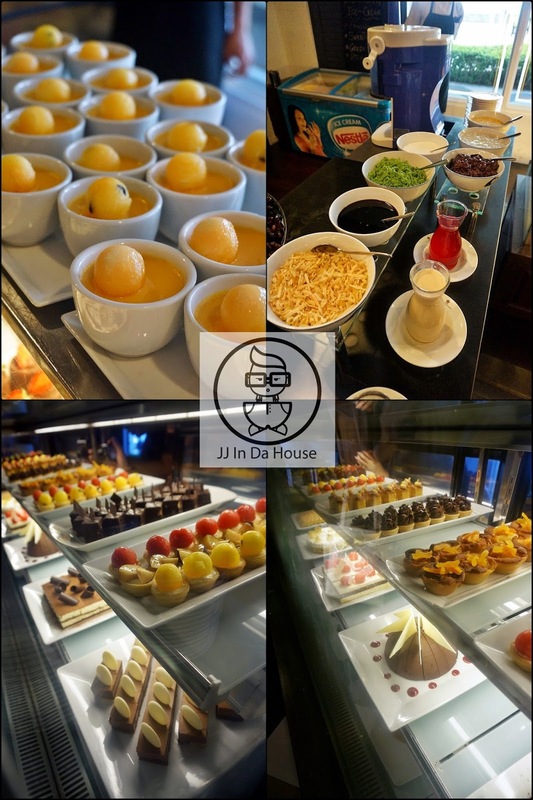 Other than Ramadan style desserts, there are also some western style desserts like cakes and tarts. Fresh fruits are also available. Teh Tarik Master happily preparing Teh Tarik for us. Their teh tarik was too sweet, so remember to ask for less sweet. 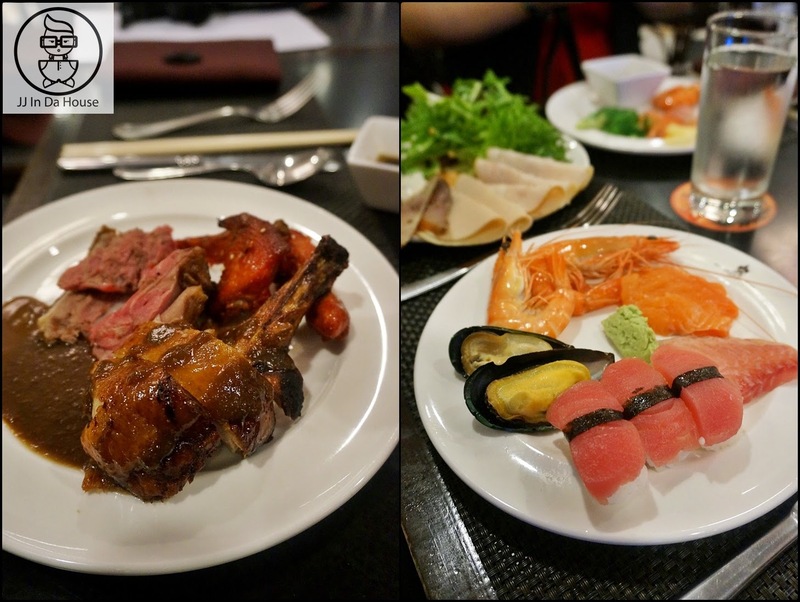 I really enjoyed myself so much that I ate a lot during the dinner, below are the food that I had, forgot to take a picture of those desserts and appetizers though. 7 pm to 10: 30 pm, every Sunday to Tuesday. 7 pm to 10: 30 pm, every Wednesday to Saturday. 7 pm to 10: 30 pm. I'm a big fan of all sorts of instant noodle. But the Penang White Curry Mee is now a mainstream in this market, it is even listed in one of the Top 10 World Best Instant Noodle. There are so many brands in the market and this is the one that I've received recently and tried on it. Kim Curry Penang White Curry Mee, one of the latest brand in the market. All you need to do is just to read the cooking instructions that printed at the back of the packaging, and you can become a chef too! When you unpack it, inside has got the creamer powder, the noodle and most importantly, the chilli! 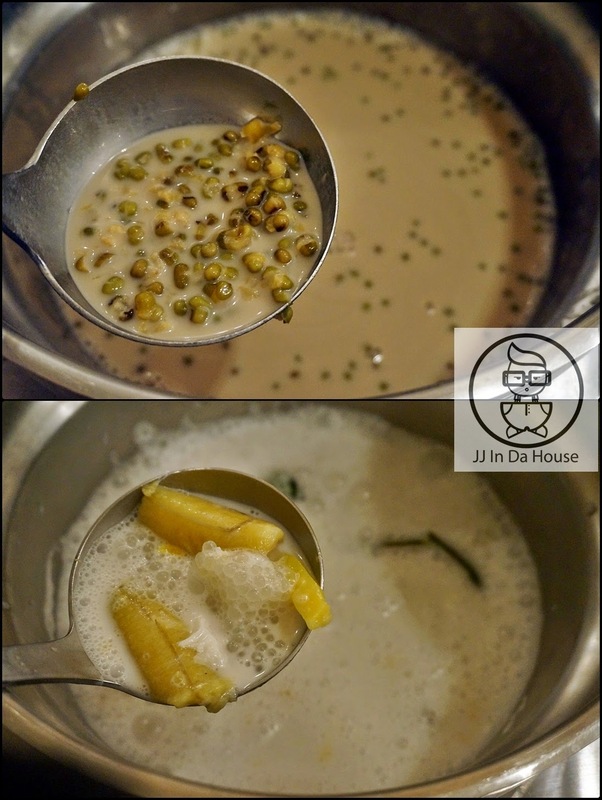 After that, add in the creamer powder and chilli to the noodle, let it boil for another 45seconds to 1 minute, then serve. Suggestions: You can add some vegetables, prawns or any ingredients that you want to make it tasted more delicious! That's it, dinner is served! When you are cooking it, you can already smell it in the whole house! The noodle is rather tender, and the chilli is just nice, not too spicy like some other brands. Kim Curry Penang White Curry Mee has the Penang style Curry Mee, it is specially designed for those who work at other states or foreign countries, you should really get a few packs or cartons back when you go back to work. It has the traditional taste of Curry Mee which most of the Penangites or tourists couldn't resist. It is so good that you just gotta try it to know how good it is. It is now available at most of the supermarkets and also some mini markets. Don't wait, just hurry up and go grab them now! Thanks for the free samples by the way, it is such a great news for instant noodle lover like me! 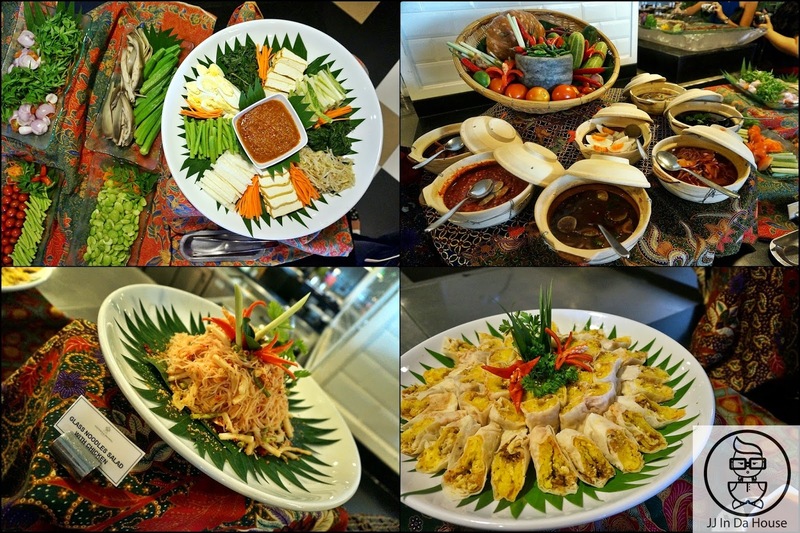 Weekend Local Specialties & Ala Carte Menu @ Sarkies Corner, E&O Hotel Penang. There are more local specialties that have brought into Sarkies Corner for their new menu. 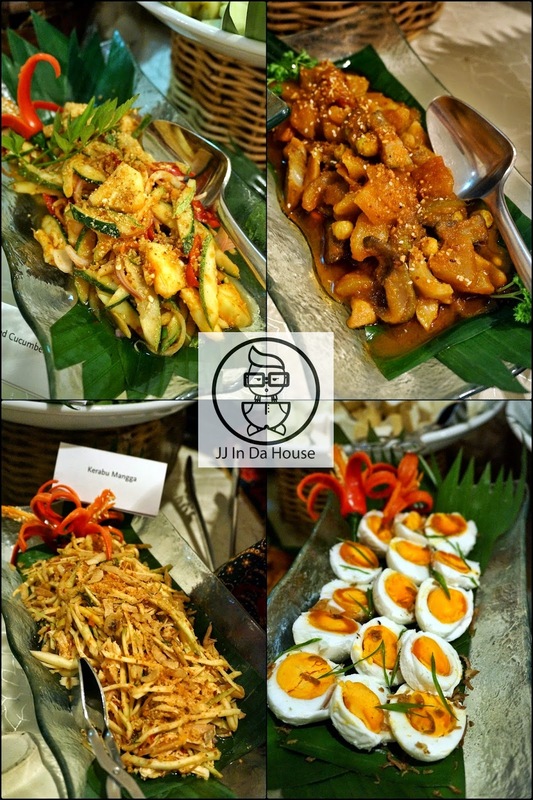 They also have special weekend local specialties that only available during weekends. Now we get to taste more local food even in a 5 star hotel, and they are all halal! We all Penangites know that most of the local food stalls and street food are not halal, therefore whenever we have Muslim friends who came to Penang and look for local street food, we are always unsure of where to bring them. 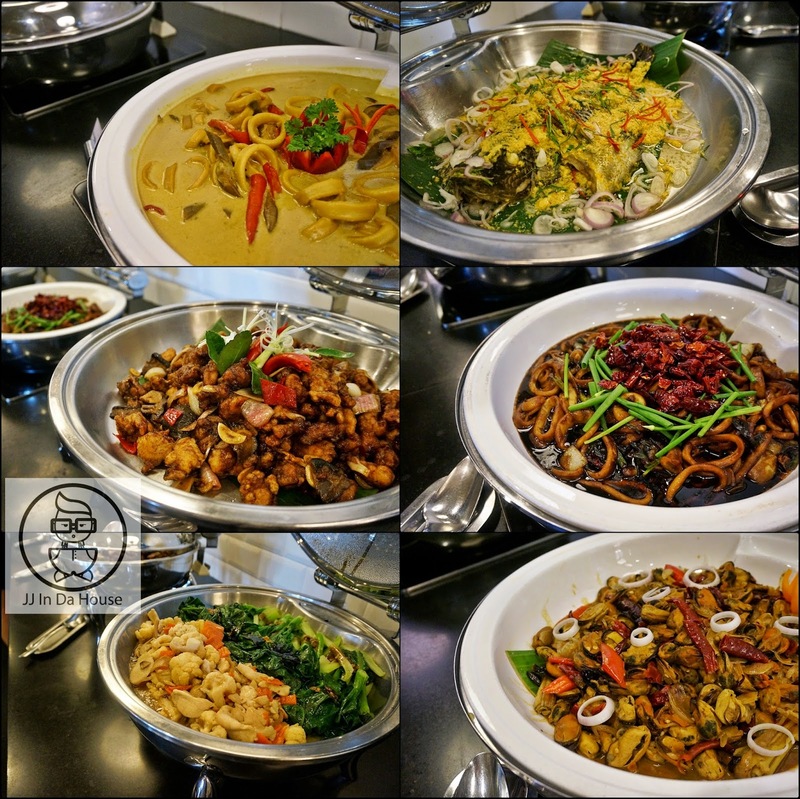 But now, Sarkies Corner would be your another option that offers variety of Penang Local Specialties. The ala carte menu is available daily from 11.00am to 11.00pm, so it is all day long and you can also have some cakes after your meals. There are special promotion for limited time, do visit for more. Now's let get back to our weekend specialties and the new items on the ala carte menu. 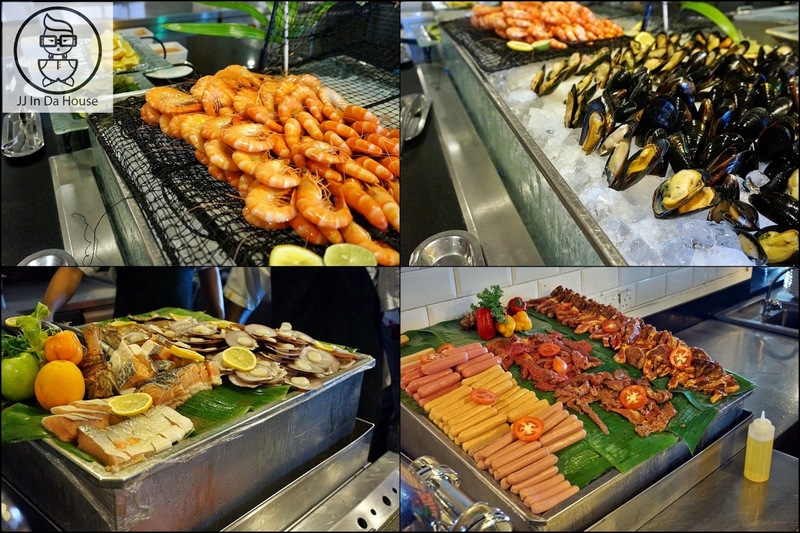 Sarkies Corner is no longer serving buffet dinner, it is now at Heritage Wing and only serve ala carte items. Sarkies is always famous of their roasted duck, need not to mention about that, but the roasted chicken here is also nice. The are just well cooked, unlike some overcooked roasted chicken that are hard and dry. The roasted chicken and duck here are tender, juicy and yummy! This is how E&O serves their Char Koay Teow, in banana leaf! This look authentic enough, but not forget to mention that the Char Koay Teow here is still halal! It is not bad compared to the non halal char koay teow though, just that they koay teow was a bit too soft, perhaps it was a bit overcooked. Though you might say that the price is is more expensive compare to the street food. But you have to know that you are enjoying your food in a 5 star hotel, and the portion of the food is not street style at all. Like this bowl of koay teow soup, just look at how many ingredients they have added into their bowl and you will know how worth it is. Apart from local specialties, they have also added some american style into their ala carte menu. This beef burger would be one of them. The beef patty looks rather thick, and very juicy. Served with fries and side vegetables too. I have never expect that the mee goreng mamak here would taste so good. Especially they have added peanut flakes into the noodle that makes every bite crispy. It is just the mee mamak is not so spicy, I would prefer it to be more spicy though. I am not a fan of beef as I don't take beef due to religion issue. But from the smell of this dish I can tell that the spices they used for the rendang do smells good. I would definitely try this if it is lamb or chicken. This is a tomato based pasta that is similar to bolognaise to me. The pasta was good as the herbs were mixed perfectly to bring the taste of the pasta to a better level than just an ordinary tomato sauce pasta. This sauce is not as heavy as bolognese and it tasted better than bolognese too! Tagliatelle is something similar to fettuccine but it is slightly thicker than that. The carbonara here is rather creamy, that is why the portion is only moderate, not too big or small. Which will be perfect for one person, or it might be too much for certain small appetite too. I really like the mushroom that they used in the carbonara. 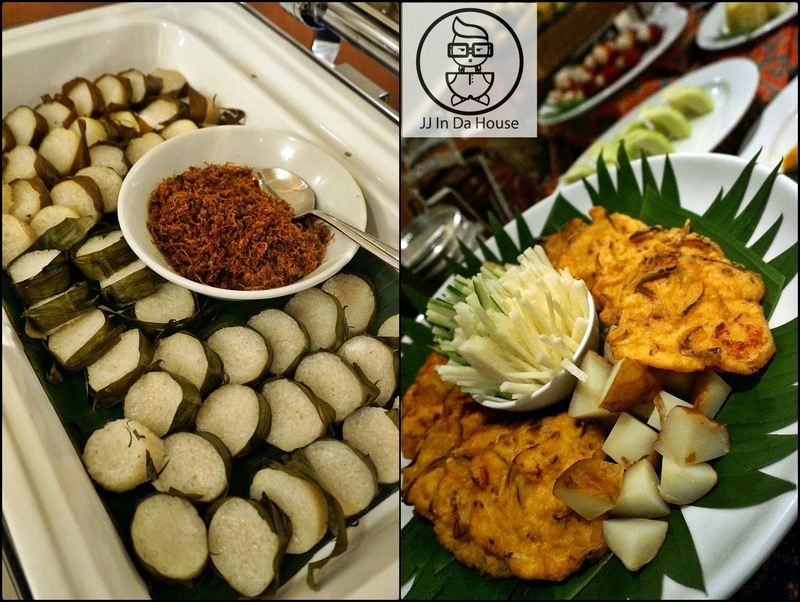 Classic type of nasi lemak is also one of their weekend local specialties that only available certain time. We don't get to try this out because it wasn't available on that day, but from the look itself would have attracted me to give it a try though. I still can't forget about the laksa lemak that I had in 32 mansion last time. But this one would be something similiar like that one. Just that I don't really like the long beans and bean sprout which are raw to be added into the laksa. I would prefer just the laksa noodle, fish and the laksa lemak soup then. Another local specialties would be the Penang Prawn Noodle, of course this could not be skipped from the menu. But it is also too bad that we don't get to try this because this wasn't available on our visited week yet. It do really looks good though and I wish to try it. 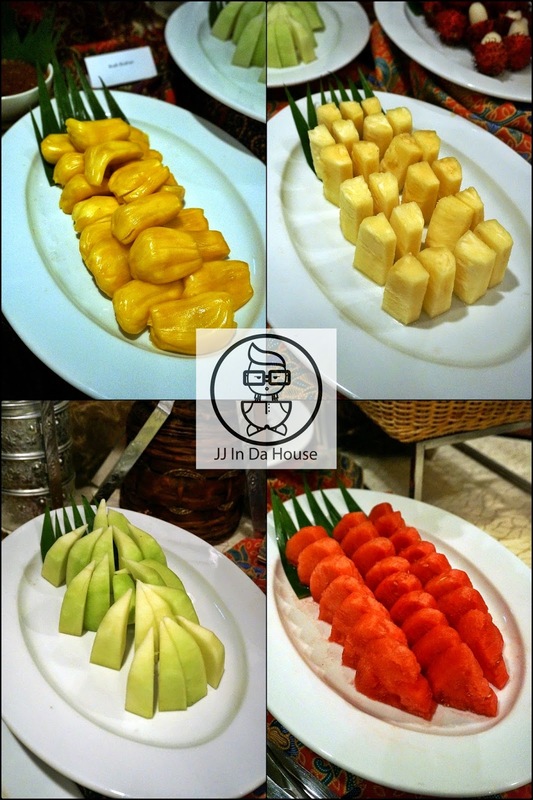 Other than just main dishes, they also have some traditional local dessert and finger food. Such the the Bubur Pulut Hitam that shown on the picture below. There are also glutinous rice balls that served with this dessert. They also have crab meat pie tee in their menu, and also the traditional popiah. Both of the was not bad but they could be better if they were to serve more nyonya dishes to match with these two side dishes. I like the moist in the popiah and the crispiness of pie tee though. There are also outdoor seats for the smokers, and also for those who enjoy Penang seaview which is pretty awesome and stunning. 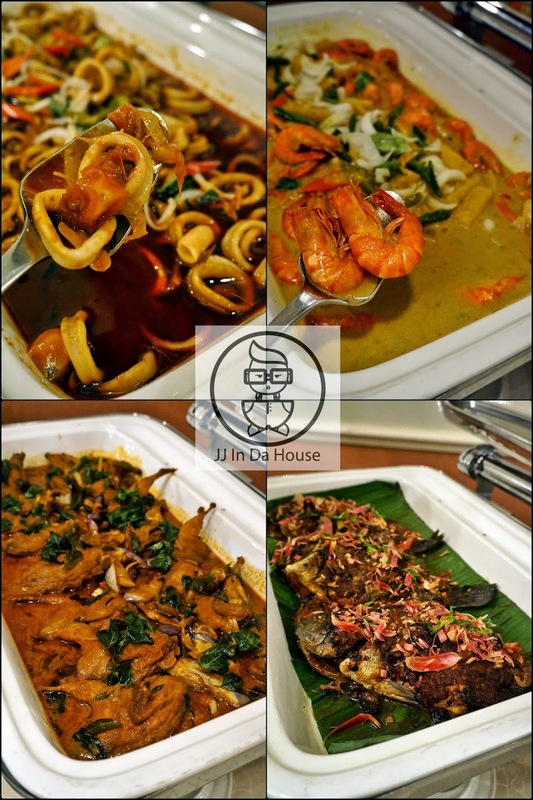 Address:10 Lebuh Farquhar, 10200 Georgetown, Penang. 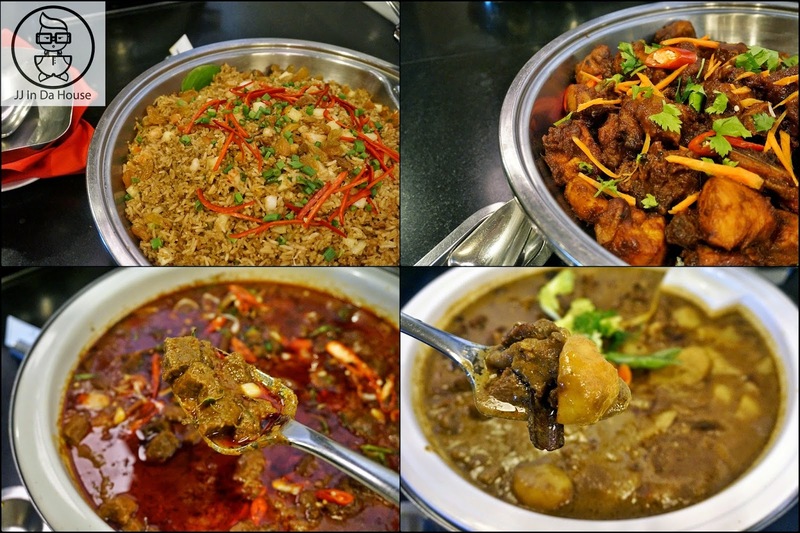 Price: RM 20++ per dishes, 10% service tax and 6% government tax applicable. The Bakery @ Sarkies Corner, E&O Hotel Penang. Invasion of Foodpanda.my into Penang Food Market!